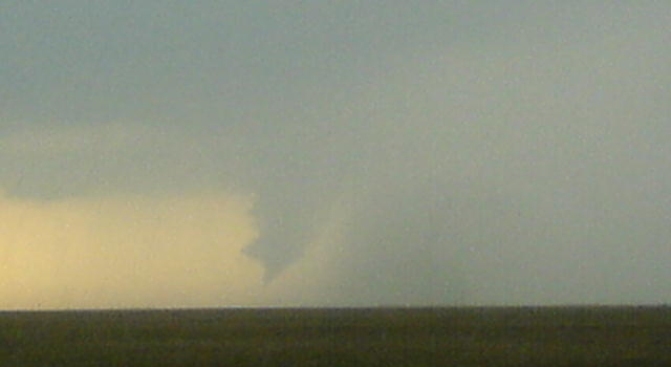 An NBCDFW stormtracker captures a tornado in Jack County Friday evening. 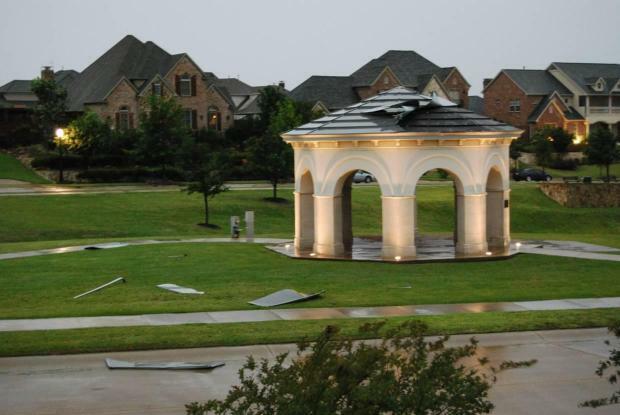 Preliminary estimates show the strong winds, flooding and hail that hit North Texas earlier this month caused between $15 million and $20 million in damages. Southwestern Insurance Information Service in Austin said the figures are very preliminary. Jerry Johns said the winds were the main culprit, The Dallas Morning News reported. As many as 500,000 homes and businesses lost power in North Texas during the storms June 10-11. 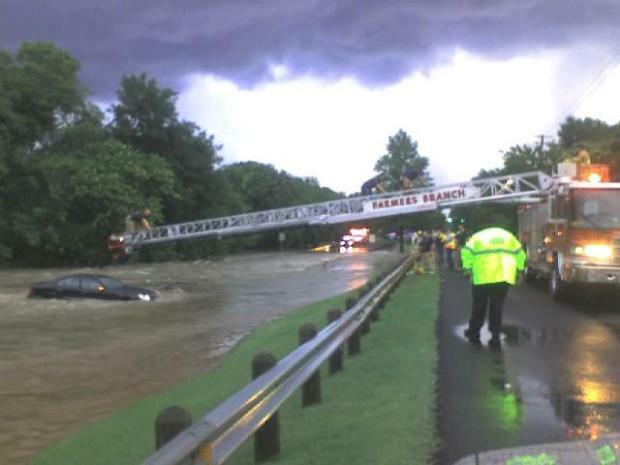 Reports indicate between 6 and 8 inches of rain fell in Dallas County with winds up to 80 mph. The following weekend, storm spotters reported at least three tornado touchdowns in Jack and Parker counties, west of Dallas-Fort Worth as another complex of storms moved across North Texas. A tornado damaged carports, took down trees and destroyed a metal shed in an area southwest of Weatherford and near the community of Millsap in Parker county just after 7p.m. Friday night. Hail the sized of golf balls was reported in many communities including Granbury in Hood county and Godley in Johnson county from the same storm system.